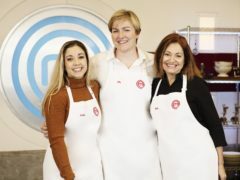 A Tayside chef who reached the final of one of the country’s most popular cooking programmes will visit Dundee for a special event. Local MasterChef finalist Dean Banks is set to bring a selection of tasty dishes to a Tayside pop-up event inspired by his time on TV. 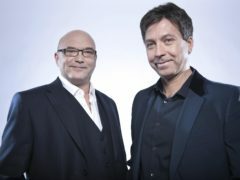 Gregg Wallace has said he and his MasterChef co-star John Torode are still in disagreement over a winner in the celebrity version of the cooking programme from more than a decade ago. 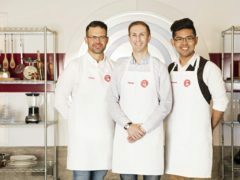 MasterChef finalist Dean Banks has revealed he hopes to open a new “concept” restaurant in Dundee. 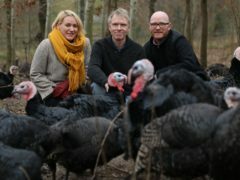 Masterchef star Gary Maclean is calling on Scots to turn down the temperature on their turkey to avoid food waste this Christmas. 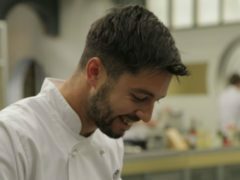 Masterchef finalist Dean Banks is to serve up Christmas meals for some of the city’s homeless people. 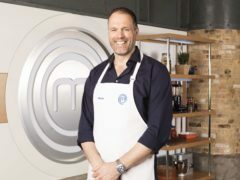 Union J singer Josh Cuthbert and former England rugby player Martin Bayfield have booked their place in the semi-finals of Celebrity MasterChef 2018. A primary four pupil in Dundee has been crowned winner of a healthy breakfast cooking competition. 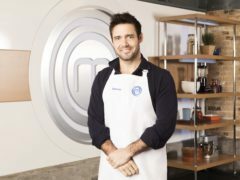 Dolly Parton’s younger sister will join famous faces including Keith Allen and Spencer Matthews in the Celebrity MasterChef line-up. 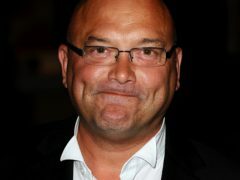 MasterChef has paid tribute to a former star of the BBC show who died after taking part in the London Marathon. 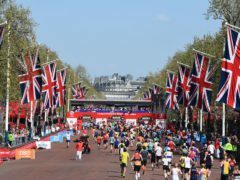 A former MasterChef star has died after collapsing while running the London Marathon, organisers have said. 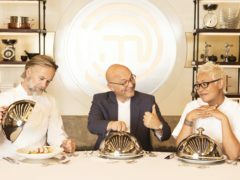 MasterChef fans have celebrated as Kenny Tutt was named champion in the cooking competition and called on him to open a restaurant.